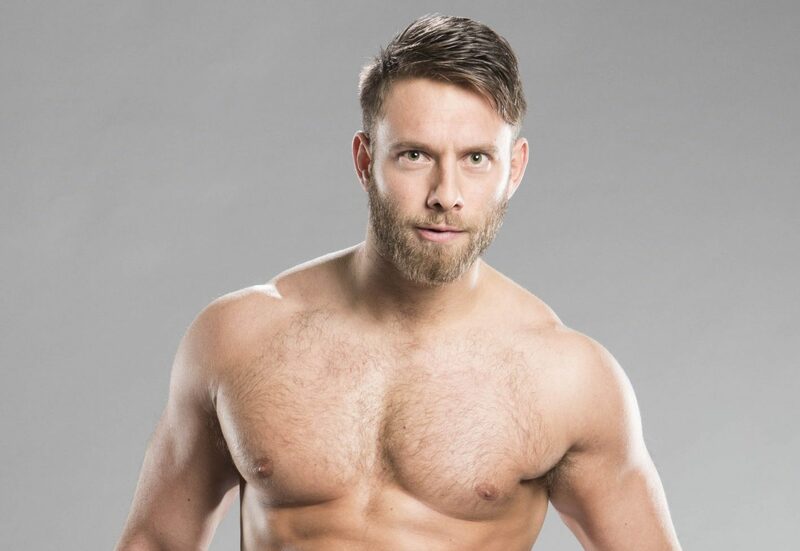 Signed as part of the new NXT UK weekly streaming show from WWE Paul will be in the midst of the best male and female wrestlers across the UK doing battle from this weekend in Plymouth and in Liverpool in November. All are set to be shown each Wednesday on WWE Network. 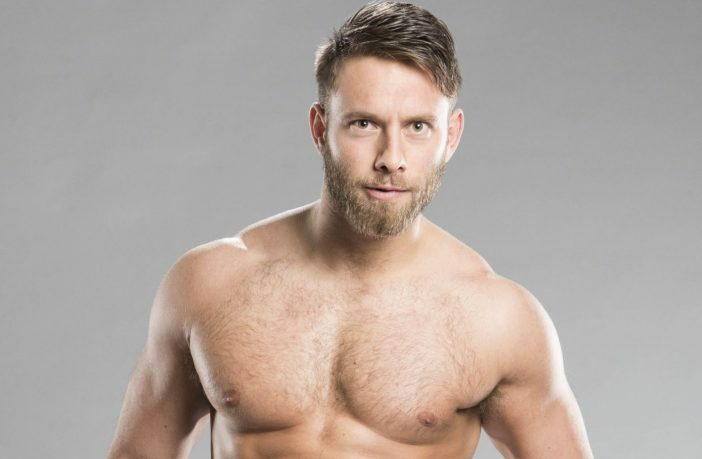 The 28-year-old has had a life-long devotion to wrestling from when he was a mere stripling attending Belvoir Primary School and is now set to be part of the vanguard of talented wrestlers in the new NXT UK WWE venture. Having already had several matches as part of NXT UK Paul has a burning ambition to grow wrestling across Ireland as he prepares to take to the ring throughout the the WRESTLING.IE tour hitting 12 venues north and south later this month. “I would love to be the man who failed maths twice but made history in his hometown putting Belfast city on the map” he said. The former personal trainer started when he was 8-years-old, spurred on by his brother who helped him join a wrestling school on the Cregagh Road. From that point Paul has worked hard to be a top grade wrestler and was part of the first UK championship tournament. “To be held in such a high regard and be considered the best in Northern Ireland amongst such a highly talented bunch of individuals was a true honour. But it hasn’t been a smooth ride. In 2015 a series of injuries, including a torn anterior cruciate ligament (ACL) a dislocated patella put Paul on the sidelines for 18 months, and as he confesses his knee at the time looked like a “Belfast Bap”. No matter the risks associated every time a wrestler steps into the ring, Paul relishes it. “What we do is amongst the most unique forms of entertainment on the planet, I have the greatest job in the world,” he explained. He is even going so far a helping train his girlfriend to help her get into wrestling as well. But for Paul the work needed to get into matches at WWE level would make many an athlete quake. “I am known as the man who has more guts than brains” he says. “You can expect a high energy, aggressive style with a mix of unique offence. And, should anyone coming along to the WRESTLING.IE events and want to go further Paul has words of advice. “Work hard and stay humble, don’t hesitate to get involved and put your heart and soul into it,” he explained. “Just like in life, you get what you put in, if your putting your heart and soul into this and is your true passion the opportunities and possibilities are endless. Now, for a man who came into this world eight weeks premature and was given hours to live Paul is now within touching distance of wrestling’s global elite. The announcement was made earlier this week that NXT UK, will stream on WWE Network on Wednesdays beginning October 17 at 8 pm BT/3 pm ET. The one-hour episodes will feature the biggest names from NXT UK, including Pete Dunne, Mark Andrews, Rhea Ripley, Toni Storm, Tyler Bate, Trent Seven and Wolfgang. Promoter, Stevey Reavey, says the entire family will be enthralled by the show Corey and his rivals will bring to the ring.